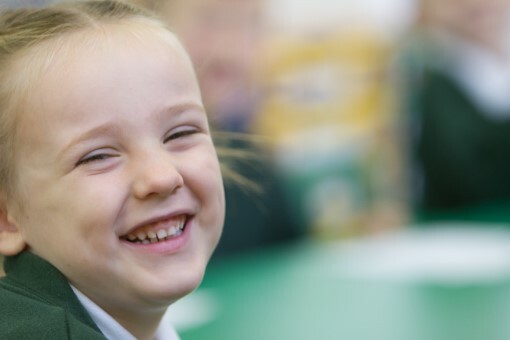 Skilled and inspiring teaching in high quality learning environments enables children to succeed and reach their potential, throughout our partnership of three schools. Children are at the heart of all that we do, and their developmental needs and future success determine our practice and priorities. We provide warm, caring environments in which children and adults feel safe, loved and valued, and are able to flourish and grow. We prepare all our children for the future, developing both their academic and life skills, and their social and emotional well-being. Our schools have a consistently positive culture of high expectations and aspirations, of and for all children and adults.